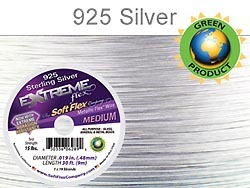 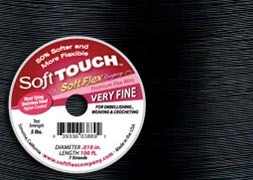 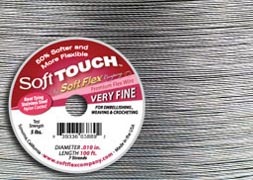 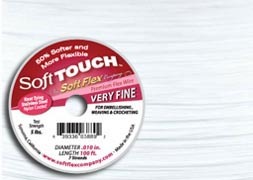 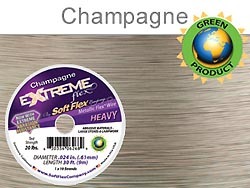 Premium beading wire that drapes like silk with the strength of stainless steel. 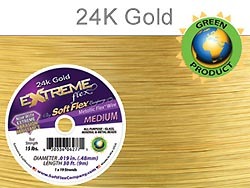 "Each" package contains 4 Bead Stoppers. 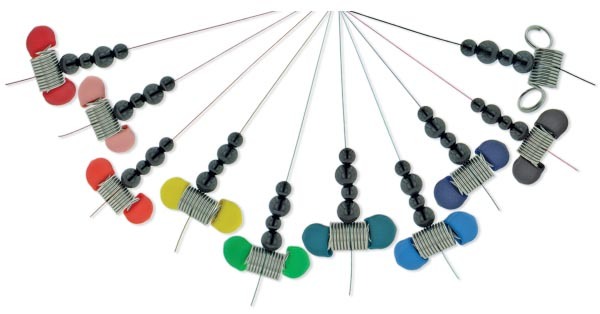 Bead stoppers are designed to keep your beads in place while you work.